Russian zinc producer, Chelyabinsk Zinc, has posted a Net Loss for 1H 2008 of $33.51 million under IFRS. The bottom line result comes after a Net Profit of $45.86 over the same period 2007. Adjusted EBITDA came in at $24.16 million, down 71% year on year, on the back of Revenues of $209 million, down 29%. 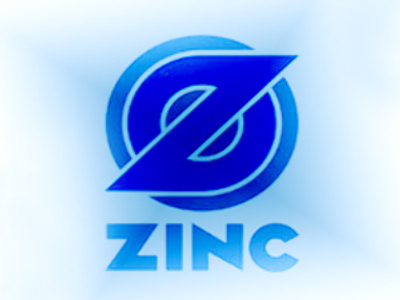 The company attributed the losses to write offs stemming from evaluation of reserves in the Amur Zinc field in Russia’s far east, a $28 million revaluation of non material assets, and the decline in global zinc prices between 1H 2007 and 1H 2008. Chelyabinsk Zinc increased production over the half by 5.5% year on year, to more than 84,000 tonnes, with Sales up 6% to 76,400 tonnes.